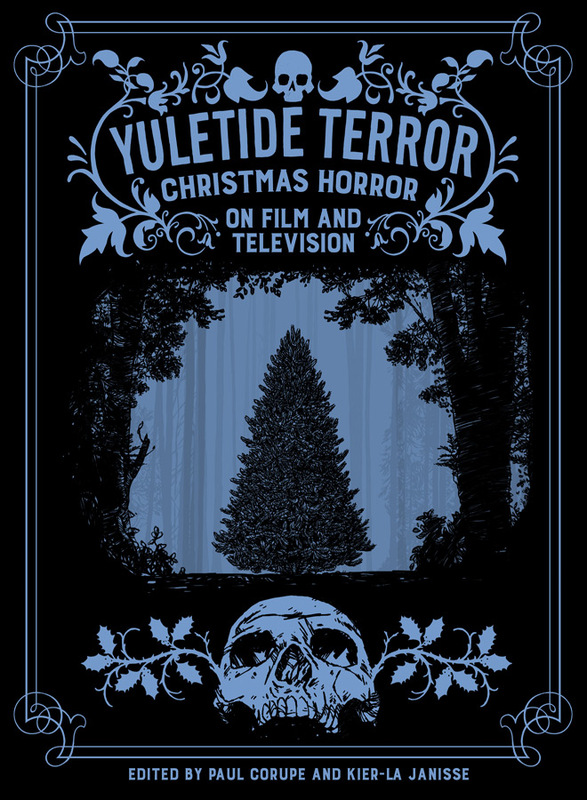 Yuletide Terror: Christmas Horror on Film and Television is an anthology book perfect for any Horror fan, offering an in-depth view of some of the most lasting classics in Christmas Horror on both the big screen, as well as your home screen. Released on December 13th thanks to Canada’s Spectacular Optical micro-press, the book was edited by Paul Corupe and Kier-La Janisse, and contains 488 Pages chock full of essays that will delight with fright, whether you’re a fan of 1984’s Silent Night, Deadly Night or 1974’s Black Christmas. Each offering digs down deep into the depths of these Yuletide Horror movie masterpieces and their effects on society, as well the Horror genre as a whole. Let’s be honest: there are many anthology books out there that are a complete bore to read. Thankfully, Yuletide Terror is not one of them! At 488 pages in-length – including a 20-page full-color section – this is a tome that takes the tender-loving time to dissect its Christmas carnage flicks into chapters that really show a different perspective on each of the individual films, offering a unique experience that the Horror fan might not have experienced otherwise. Each of the included essays has been penned by a different voice, a different contributor to the merry mayhem, and the esteemed collection of writers includes such names as longtime Fangoria editor Michael Gingold; co-editors Kier-La Janisse and Paul Corupe; Rue Morgue‘s Ariel Fisher; Diane A. Rodgers; Stephen Thrower; Kim Newman; Caelum Vatnsdal; Shelagh Rowan-Legg; Alexandra West; Michael Helms; Podcast-er Andrea Subissati; and many, many more. Chapters throughout Yuletide Terror discuss topics ranging from Bob Clark’s Black Christmas to Christmastime in Horror television, Christmas ghost stories to the “Enduring Legacy of A Christmas Carol.” There are interviews with the likes of Campfire Tales co-director Paul Talbot, screenwriter Fred Dekker (Tales From the Crypt), and Alain Lalanne of 3615: Code Pere Noël. Discussions on why experimentalist filmmakers bother to tackle Yuletide Terror, European folklore, BBC’s A Ghost Story for Christmas, over 200 Christmas Horror film and television reviews, and so very much more fill the pages of this gorgeously curated collection. Diving down into the myriad of pages of Yuletide Terror, one particular stand-out essay/chapter discusses the controversy surrounding Silent Night, Deadly Night. If you’re a Horror movie fan who enjoys the Christmas slasher genre, then you know how truly dark Silent Night is; the topics demonstrated in this film were pretty monstrous, to say the least. While many of us got a kick out of the maniacal Santa Claus who is out for blood, his reasoning behind his crimes is anything but whimsical! 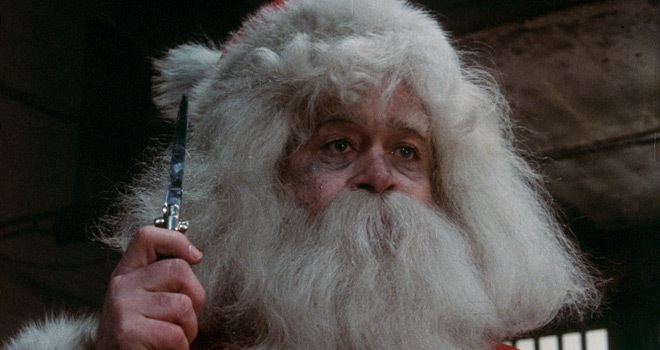 The essay inside Yuletide Terror addresses this topic and how it was or was not accepted by the public, exploring a film that was polarizing upon its release. Another stand-out offering discusses Christmas Evil as well as the cultural myth of the fool-killer, providing a quick history lesson about horrific creatures that occur throughout winter-related festivities. Obviously, all great Horror villains and spooks have their roots somewhere, and many of our modern Horror icons seem to have found their inspirations in these fantastical beasts. Plus, there are some truly creepy Santa pictures to accompany these ghoulish and hair-raising descriptions of snowy nightmares. Interviews with the masterminds behind all these gruesome screen tales are always a plus, and this book is not missing out when it comes to this type of material. The in-depth interviews with Jeff Mandel (writer of 1989’s Elves) and Lewis Jackson (director of 1980’s Christmas Evil) provide a look at movies such as, no shock here, Elves and Christmas Evil, and how they influenced the Holiday Thrillers to come. Not only does the reader get a behind-the-scenes look at their favorite Yuletide gore flicks from the twisted minds that brought them to the screen, but there are some pretty awesome pictures to accompany the stories given and their descriptions. Whether you are already a fan of Holiday Horror or new to the genre, Yuletide Terror offers introductions to each of its films, before treading into detailed explorations of their themes, creation and terrible villains. However, buyer we warned: it also breaks down scenes for a detailed and intelligent exploration of insight, so there are many spoilers present for each of the detailed films. It’s a trade-off and one that fans of the included films will love! That said, this is a book that truly encompasses and endears its readers to Horror and all the gory finery behind them. 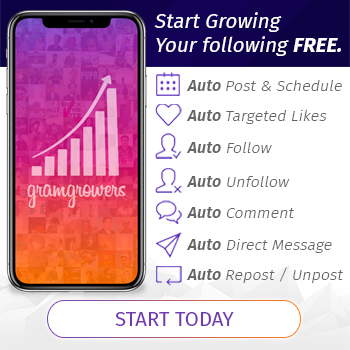 Covering a wide-range of Horror flicks, as well as television series, Yuletide Terror dips its toes into many of the ultimate offerings in the genre today. From the popular classic Silent Night, Deadly Night that was mentioned earlier to more recent favorites such as Krampus, this is a tome of Holiday horror that will delight fans with its ghoulish Christmas coverage of the inspirations behind cult classics and current favorites alike. 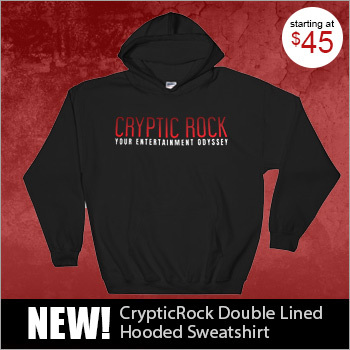 For its wonderfully fun, detailed and well-written take on decking the halls with bloody bodies, CrypticRock give Yuletide Terror: Christmas Horror on Film and Television 5 of 5 stars.